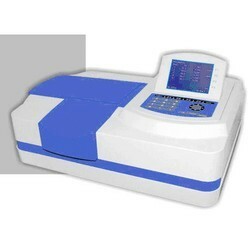 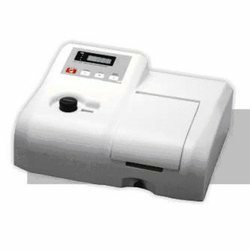 Prominent & Leading Exporter from Mumbai, we offer microprocessor uv-vis spectrophotometer single beam, microprocessor visible spectrophotometer, microprocessor uv vis spectrophotometer double beam and spectrophotometer. 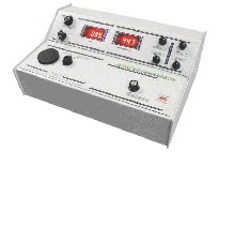 The monochromator with a holographic flashing grating is used. 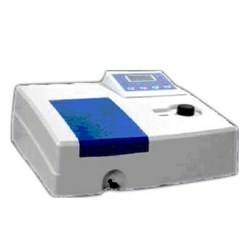 Receiver from world famous measurement all add up to high performance and reliability.